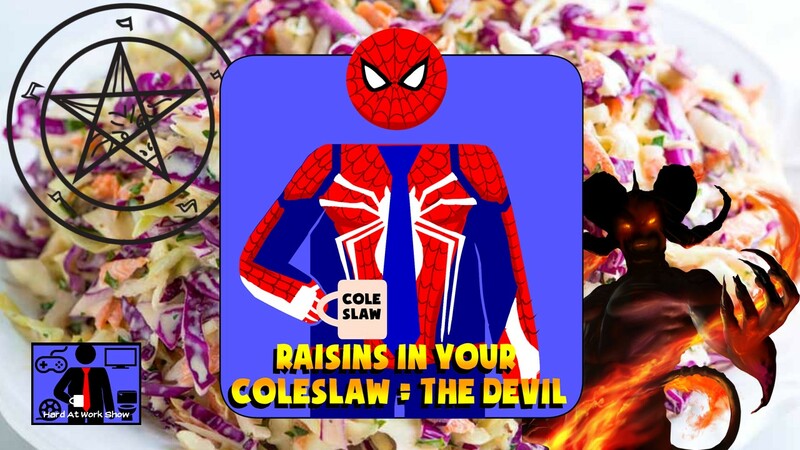 On this week's lunch break, the guys review Spider-Man on the PS4. This leads to a We Fix Your S#!t segment about video games journalism and review websites. Other topics include coleslaw, He-Man's tiger budget, Kayaking with Zuul, audio snaps, and we get to the bottom of the age old question, do birds whistle? Enjoy!